A very attractive and well kept home in a great location near highway 69 and many other amenities. The inviting foyer opens up to a huge great room with a vaulted ceiling. A gas fireplace centers the room and the large loft overlooks offering an extra area for living space. Th kitchen has a bar for stools that are on the dining room side, perfect for entertaining and plenty of space for dining. 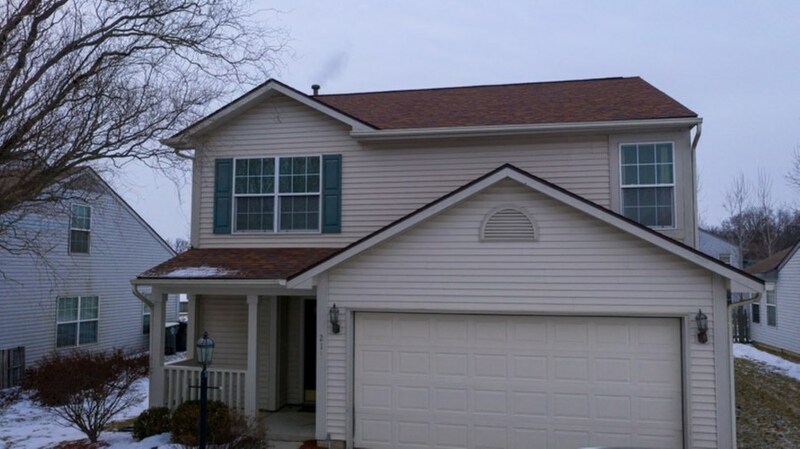 All three bedrooms and two full baths are on the upper level. The grand master en-suite feels like it's your own private oasis. Don't skip passed this one, schedule your personal tour today! Listing provided courtesy of JM Realty Associates, Inc..